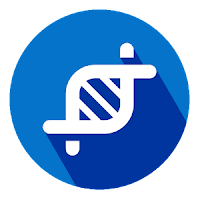 App Cloner premium will allow you to make multiple copies of any app APK. App Cloner is the only multi-account app that creates true, independent, install able clones on your smartphone or tablet. 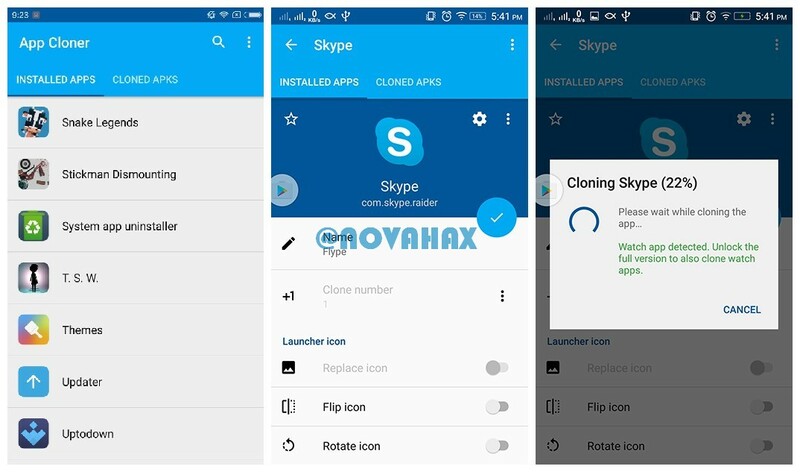 Cloned apps run in parallel and work independently from their original apps. They will not receive automatic updates so you can keep and run a stable version alongside the original app.